SALE !!!! 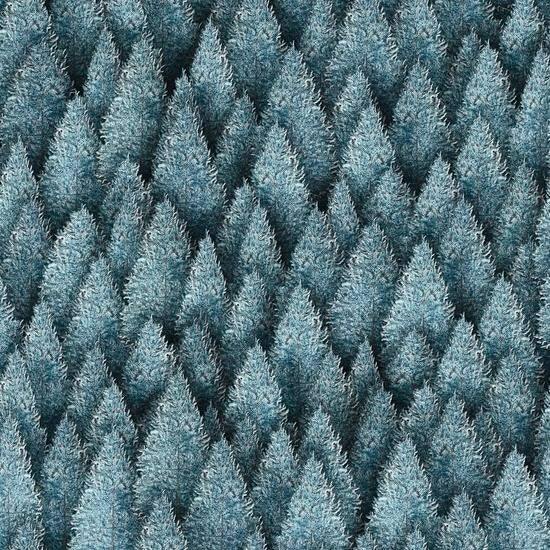 Dan Morris Woodland Spirit, Blue Pine Trees Cotton Woven blender- Price is per yard ! So very happy with my purchase. Thank You. Quick shipment, great product, and excellent communication. Thank you!